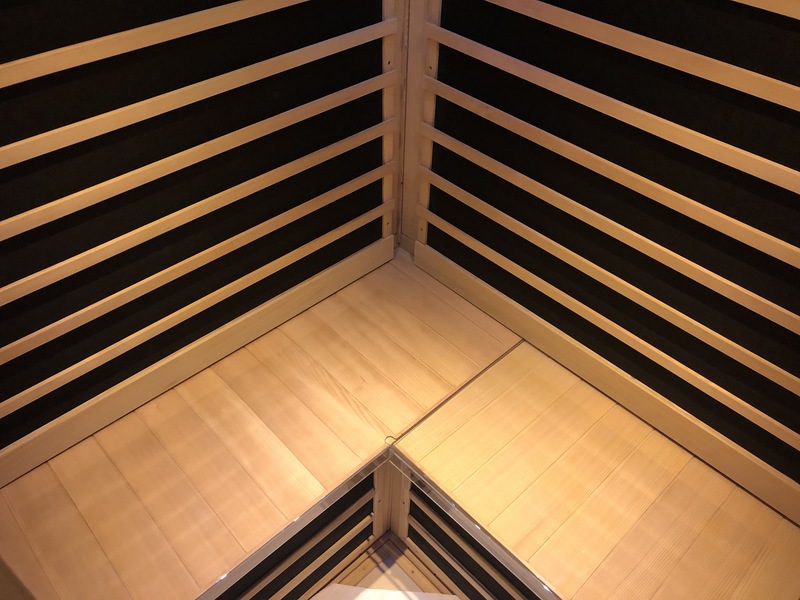 The Far Infrared Sauna (aka dry sauna) is a therapeutic tool that causes a person to sweat at lower temperatures (46 – 60 degrees celsius) than a conventional sauna (82 – 93 degrees celsius). 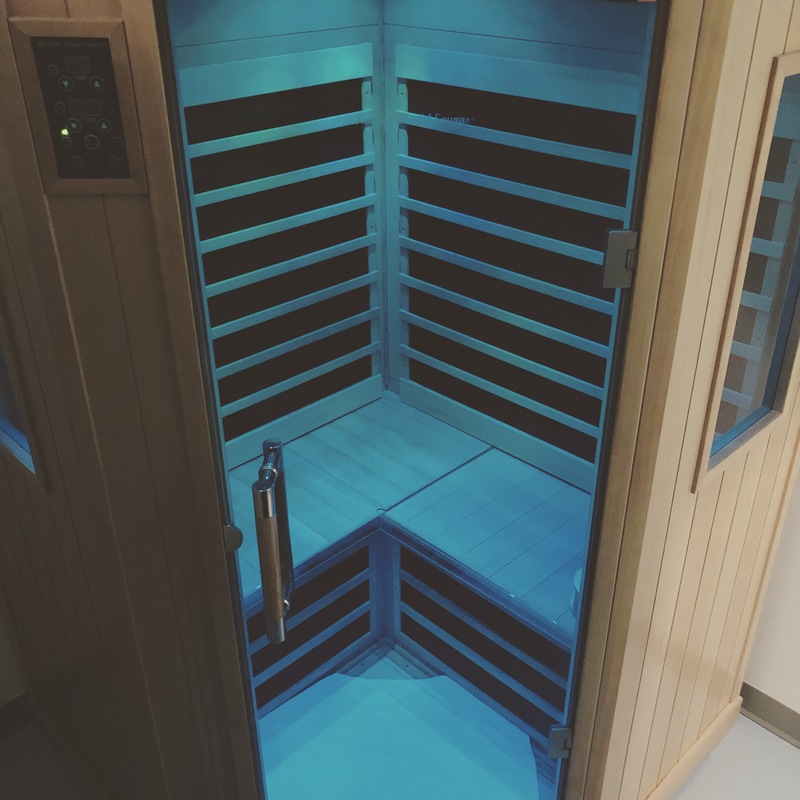 The sauna uses light waves to penetrate the tissues (approx 1.5″) and carbon fiber heaters. •It has not been treated with any volatile organic compounds (VOCs). •Very low levels of Electromagnetic Fields (EMF) & Electromagnetic Radiation (EMR). Averages at 0.3 milligauss at point of body contact. 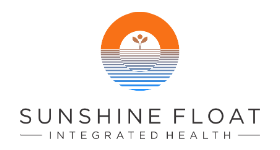 Ⓒ Sunshine float company . All rights reserved.